Hello, hello, it's Friday again. 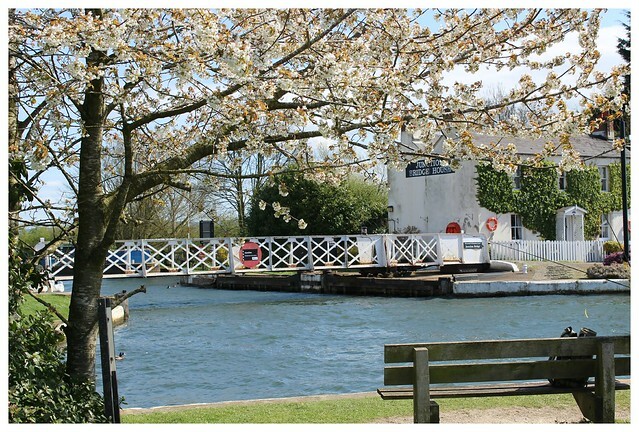 Shall we take a little stroll by the canal together and share some thoughts?.....I couldn't let another week roll by without sharing these pics, taken just a little while back now. Life on the canal feels a bit freer I think. Perhaps it's okay to show up here and just share these. 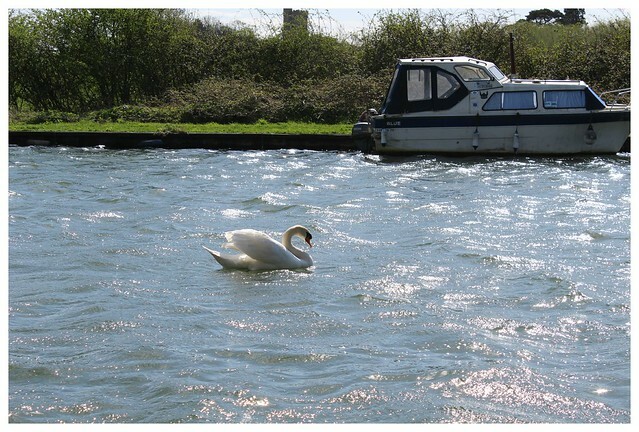 This was a gorgeous day, a sun-shining on the water kind of day, with a gentle breeze blowing sparkly ripples. Lets walk down the path and enjoy that expansive watery feeling, we can just let go of our oughts and our ment to's. They can just bob on by. Take a deep breath, we are just here, and here's a good place. Sooty the chimney sweeps boat! We might admire a friendly looking boat or two. 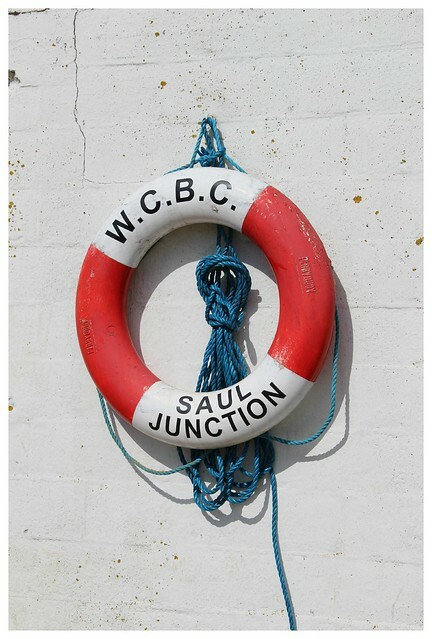 Saul Junction - a place to watch the boats come by. We could find a pretty spot to sit and consider how we feel a bit lighter now we let a few things bob off. We might realize that even though they are important, they're not that important. There might even be a free cup of tea in it....if it's on a Sunday. 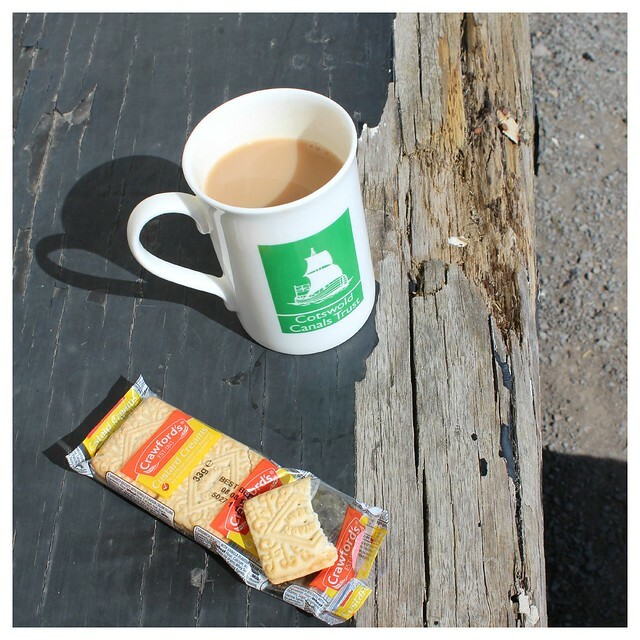 You will have to fund the custard creams though. 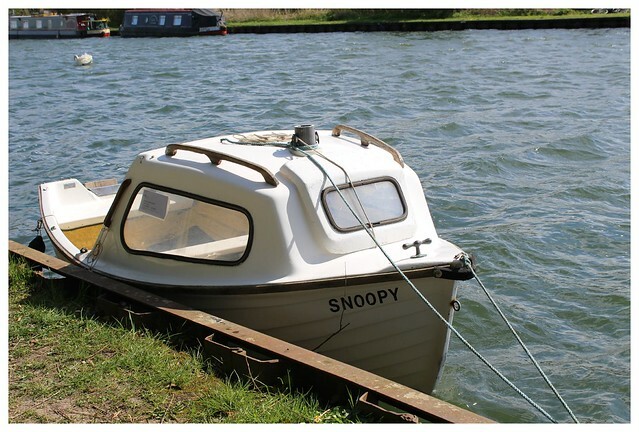 But truly the find of the day might just be a little Snoopy sized boat, just bobbing there ready for Snoopy sized adventures.....! and you might have to resist the urge to climb in and sail away. I hope life finds you floating along several things lighter these days. I always find that standing at the tide line and staring out into the blue beyond utterly soothing. It helps to clear my head if I am feeling fuzzy. Lovely photographs. I once went to a very crazy party on a narrow boat on Bristol harbour. 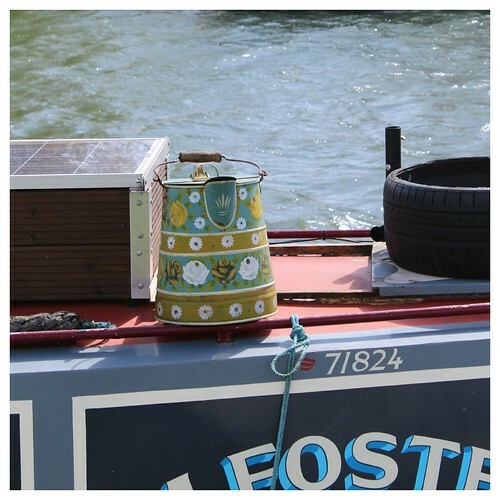 stunning I especially like the canal boat (photos 3) and oh yes, custard creams. Looks so peaceful! Love the photo of the sun shining on the water. Such a sweet little boat. It's not often that we would see big barges like these on the canals here in Ireland. Our canals aren't really used that much any more except by our dog molly who loves to swim along the bank add we take our walk! 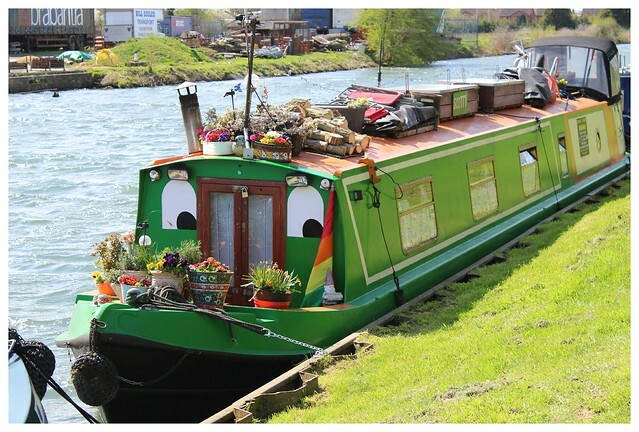 A lovely walk - I like being nosy and peeking inside the houseboats as we walk on by our local canal.